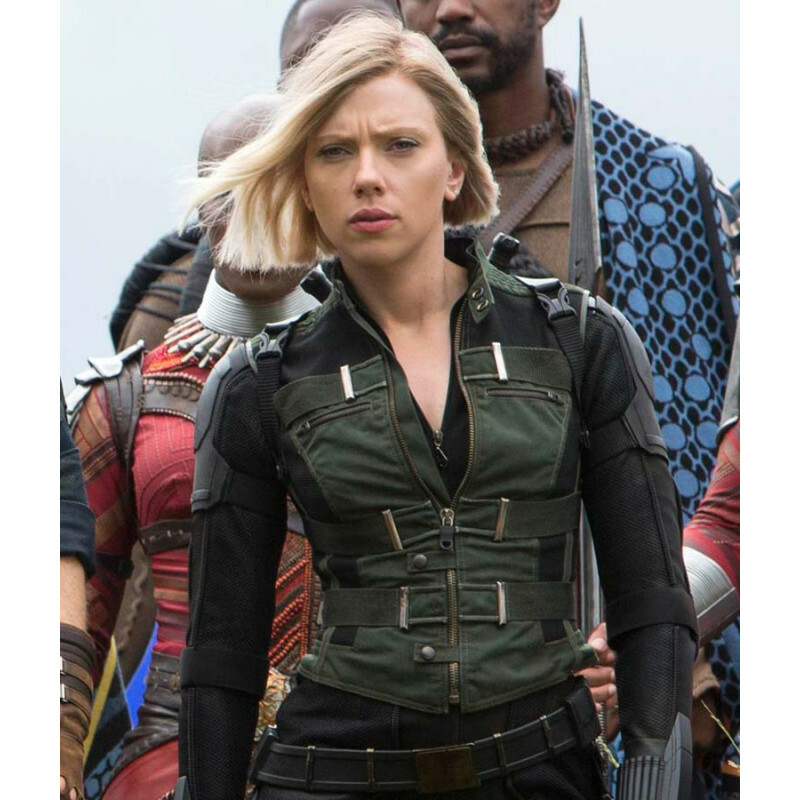 The Black Widow character which is played by the very amazing and scintillating Scarlett Johnson is surely the one to get for yourself if you are looking to become the hot shot of the floor. The vest is a work of an artist who has surely given his all for coming up with this beautiful piece of leather. The vest entails charm in every corner and is surely in line to become the best thing that your personality has witnessed for a long time. If you are looking to make strides in the hearts of many, then you surely need to get yourself this Avengers Infinity War Scarlett Johansson Vest. As for the material, the vest has been made from genuine leather and has got a very comfy lining on the inside which makes it a delight to wear at all times. 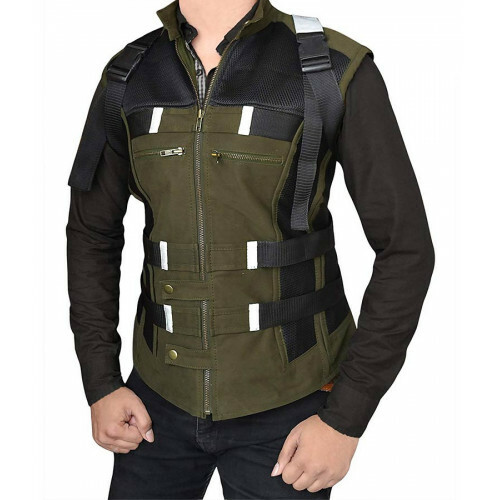 The Infinity War Black Widow Vest is surely the thing for you if you want to take a big step in being the best!